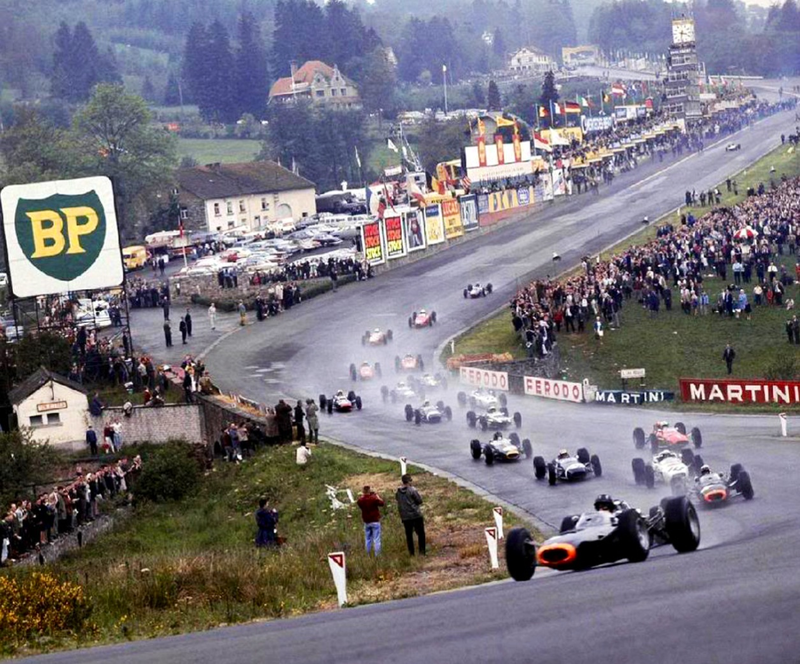 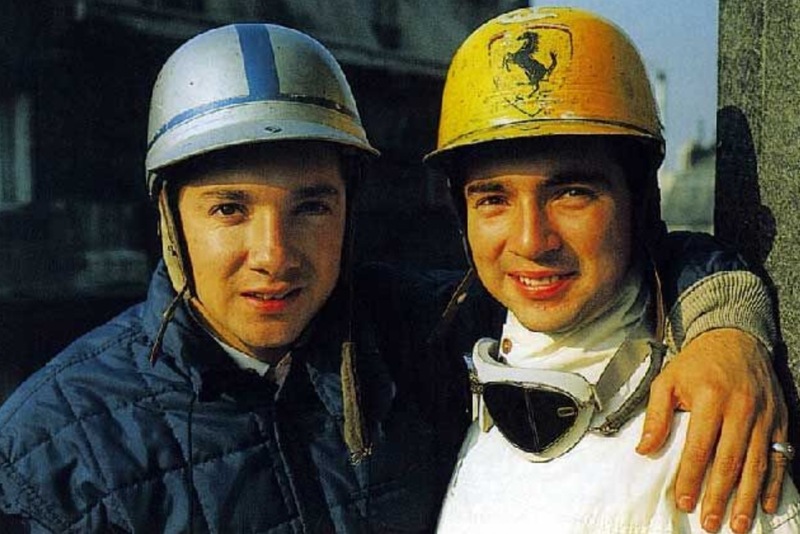 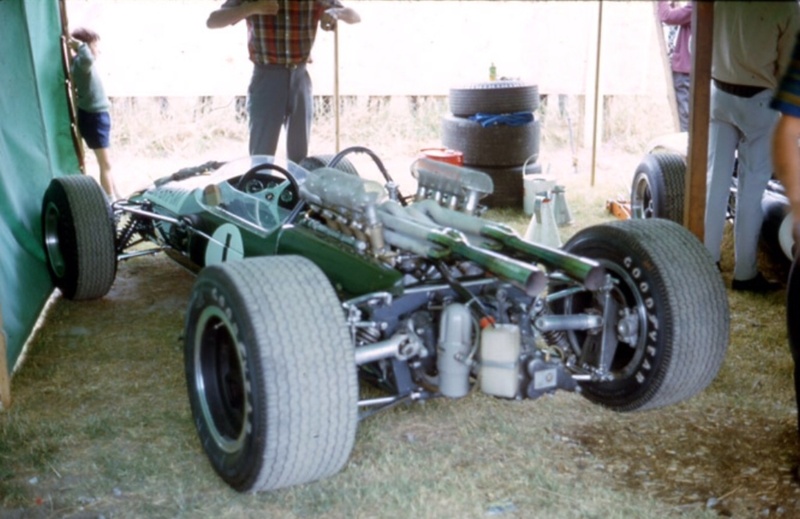 Posted: May 27, 2018 in F1, Obscurities, Who,What,Where & When...? 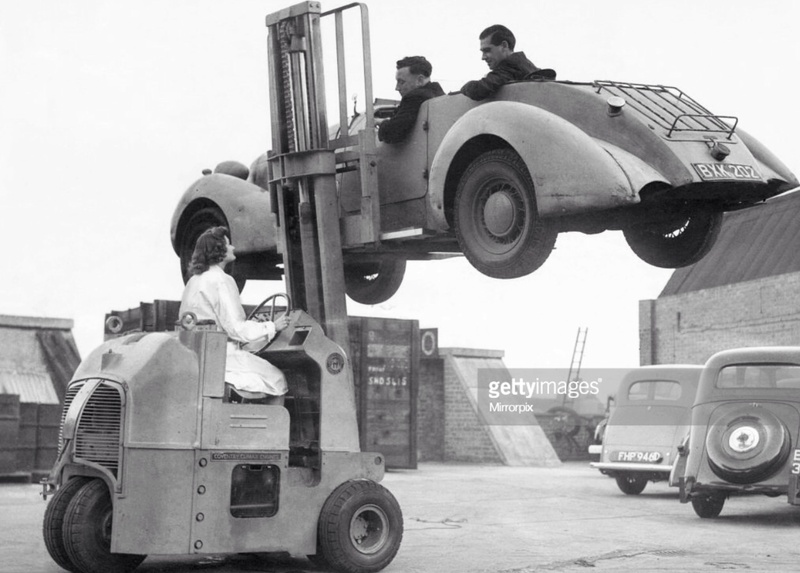 ‘Seen here being demonstrated by a girl worker at the Coventry factory that produces the truck. 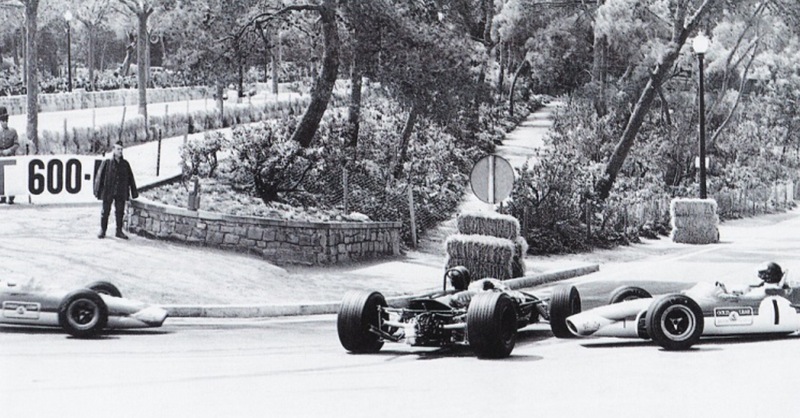 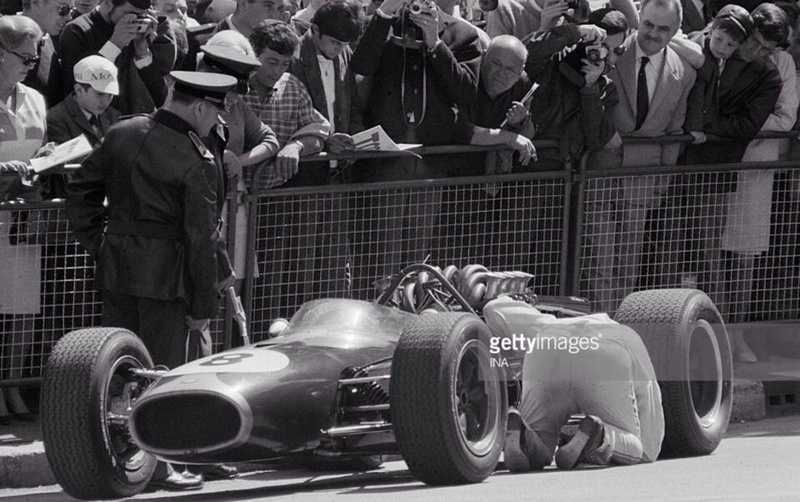 The demonstration included lifting a racing car weighing nearly one and a half tons’ the Getty Images caption advises. 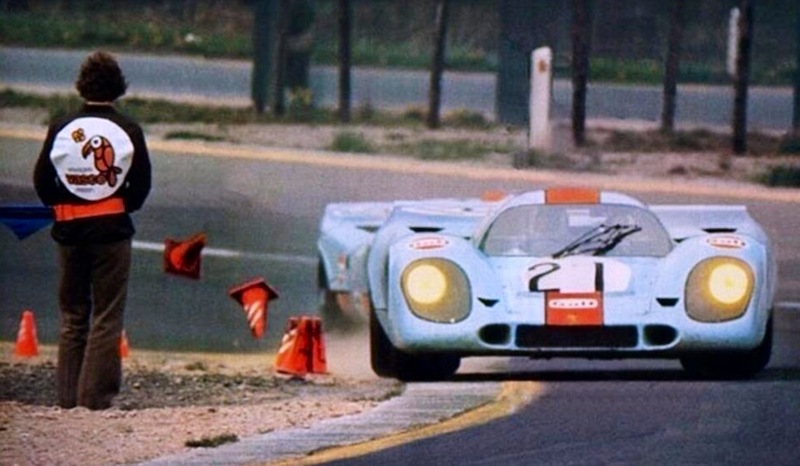 I wonder what the ‘racing car’ is? 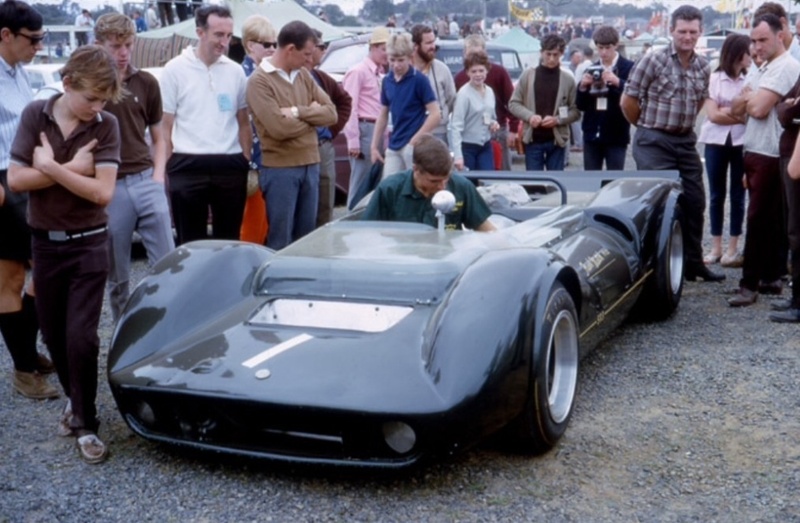 So, there you go, a Coventry Climax trivia question the answer to which you have always been waiting for! 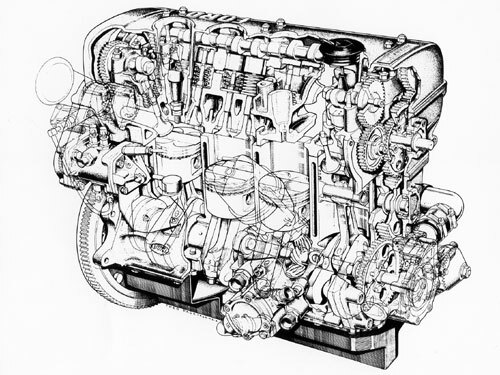 Post war ‘Climax changed its focus away from car engines into other markets including marine diesels, fire pumps and forklift trucks. 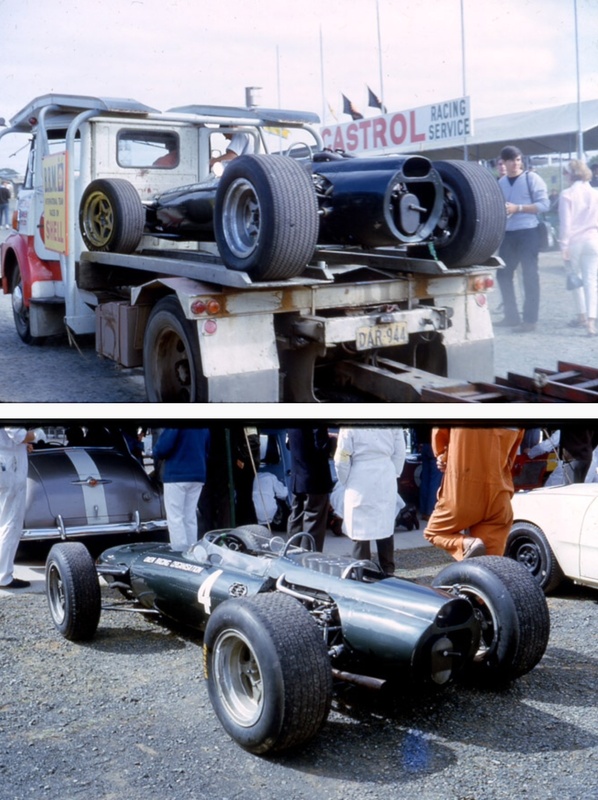 The ET199 was designed to carry a 4,000 lb (1,800 kg) load with a 24-inch (610 mm) load centre and a 9 ft (2.7 m) lift height for those with a particular interest in these devices. 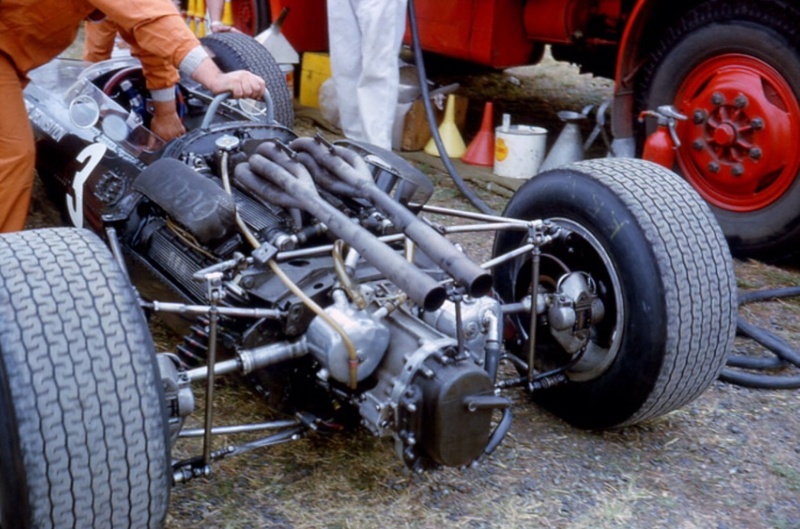 The fire pump market and race adaptations of that engine proved rather successful for the company! 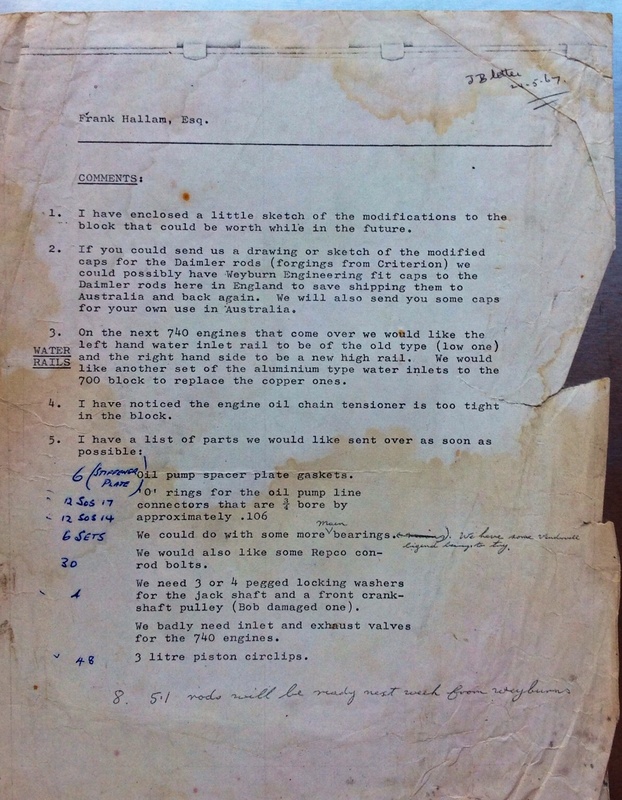 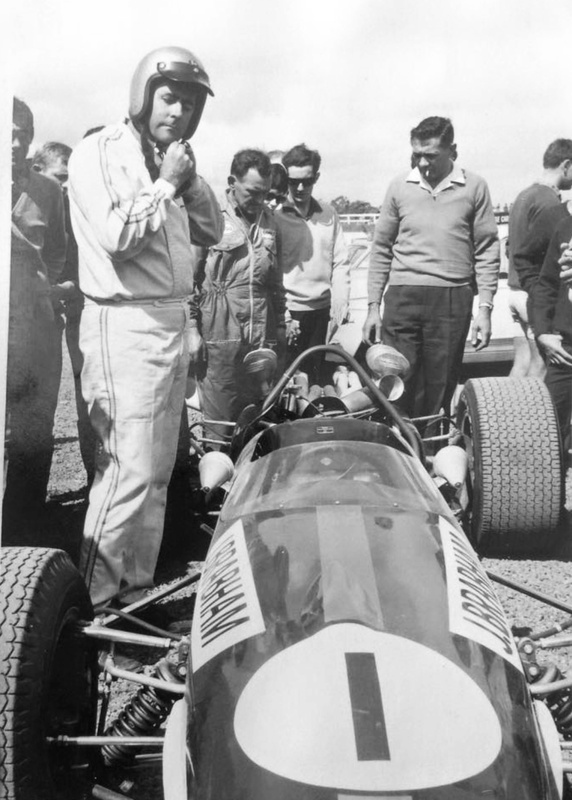 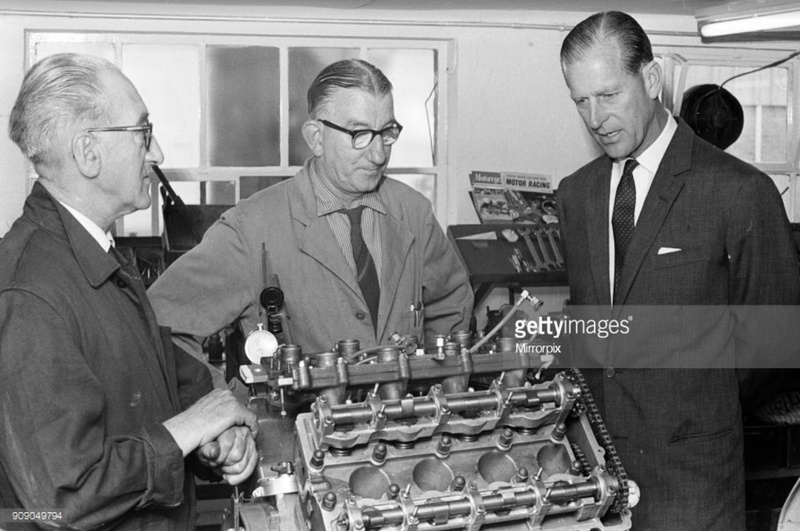 In another bit of trivia Prince Phillip paid the lads in Coventry a visit on 21 June 1966 and is doing his best to show some interest in a 2 valve Climax FWMV V8. 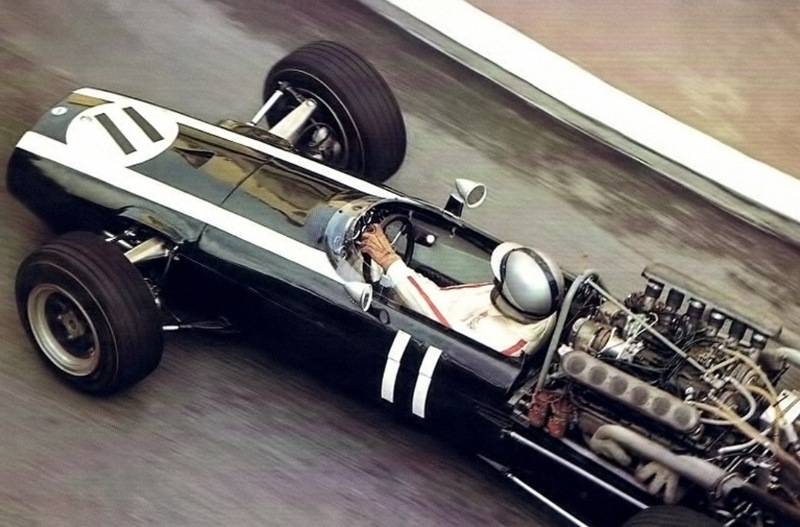 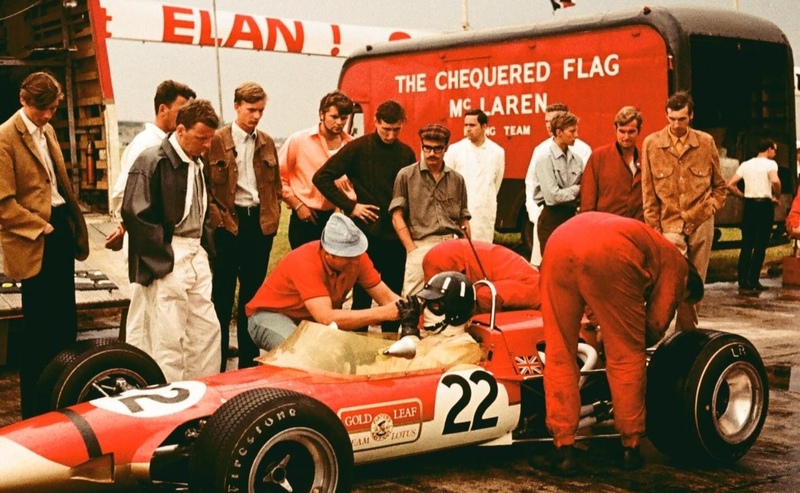 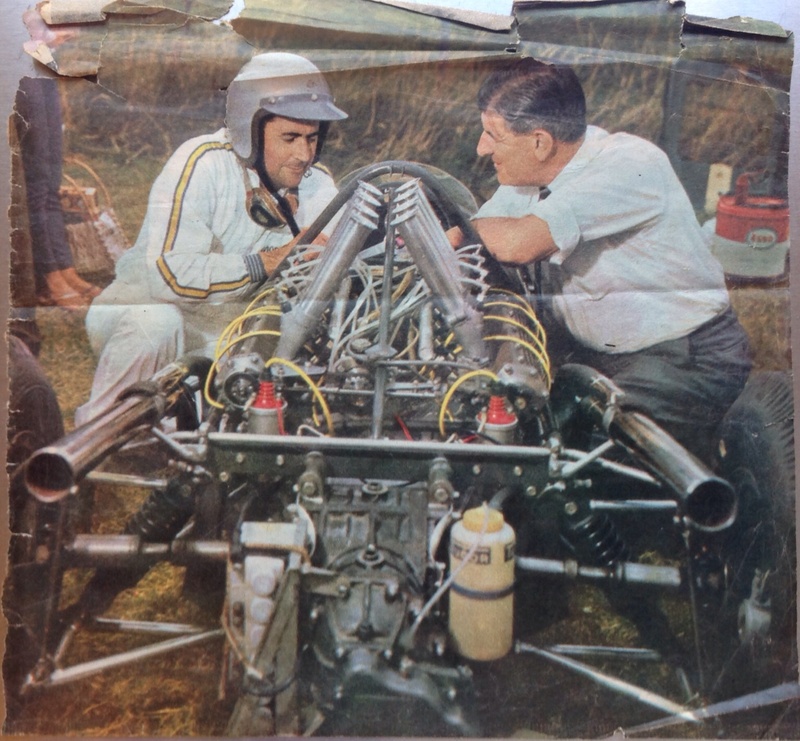 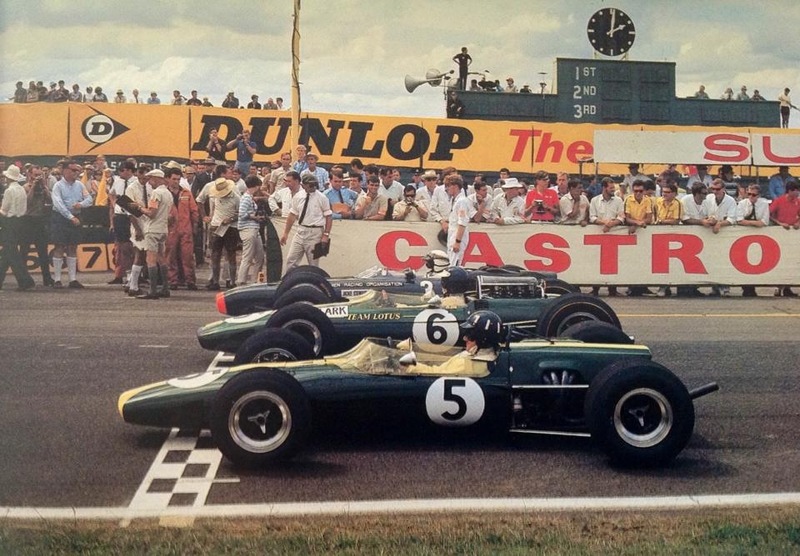 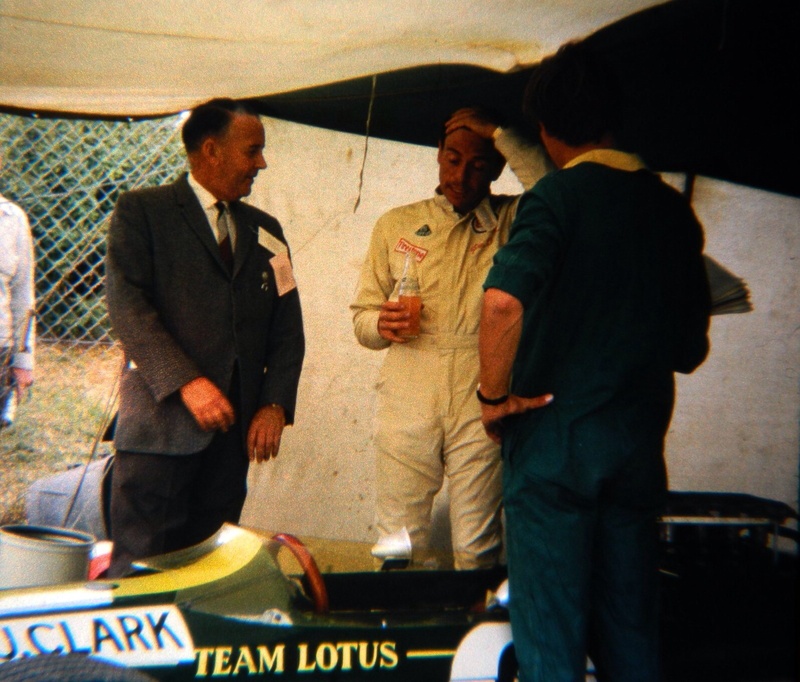 Those with a keen knowledge of the company’s history will recall the only works Climax engines deployed in F1 that year was the special 2 litre, 4 valve FWMV Leonard Lee built for Colin Chapman to tide Jim Clark over until the BRM H16 engine was ready to pop into Col’s Lotus 43 chassis. 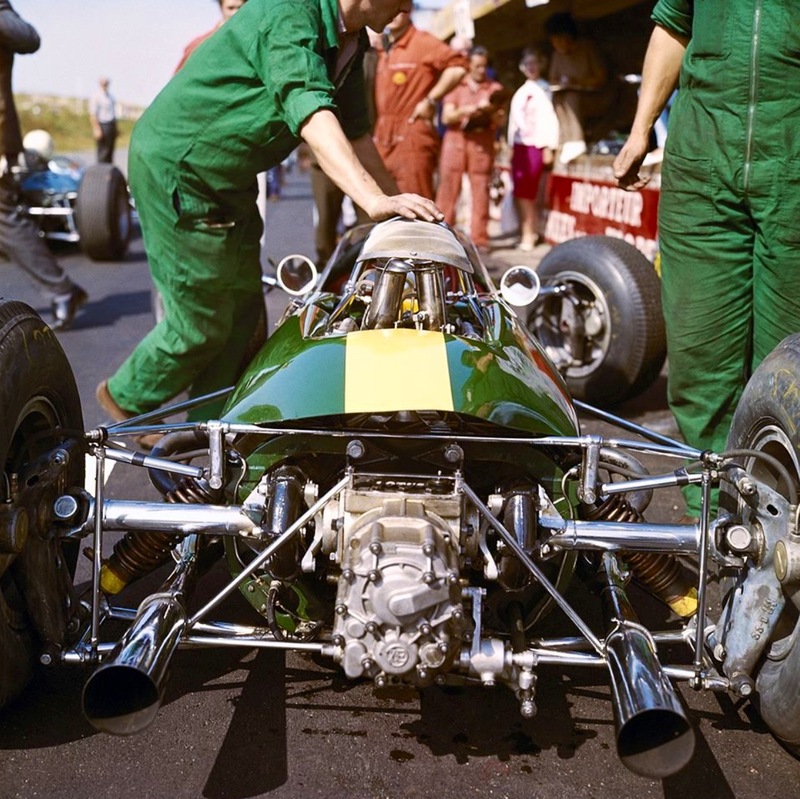 Click here for a short article on the Lotus 33 which used this engine. 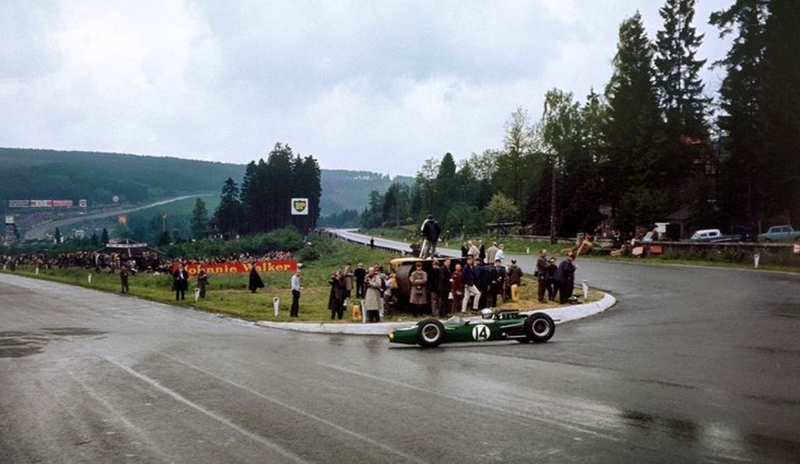 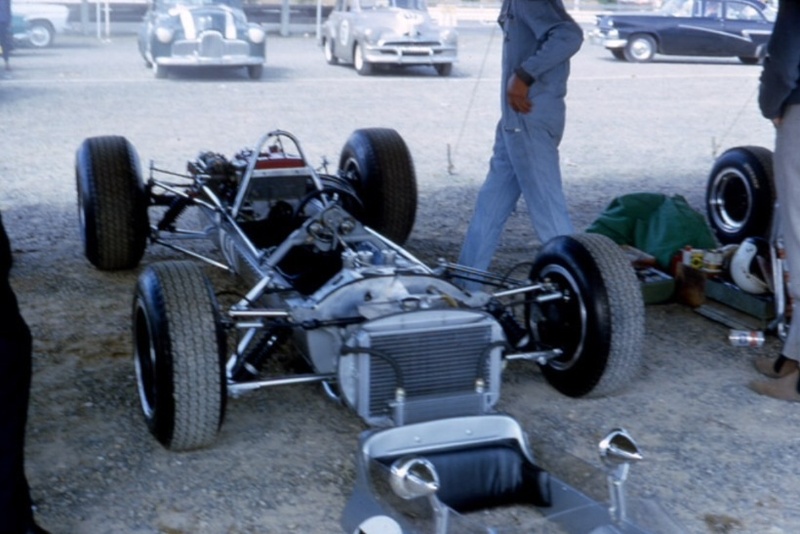 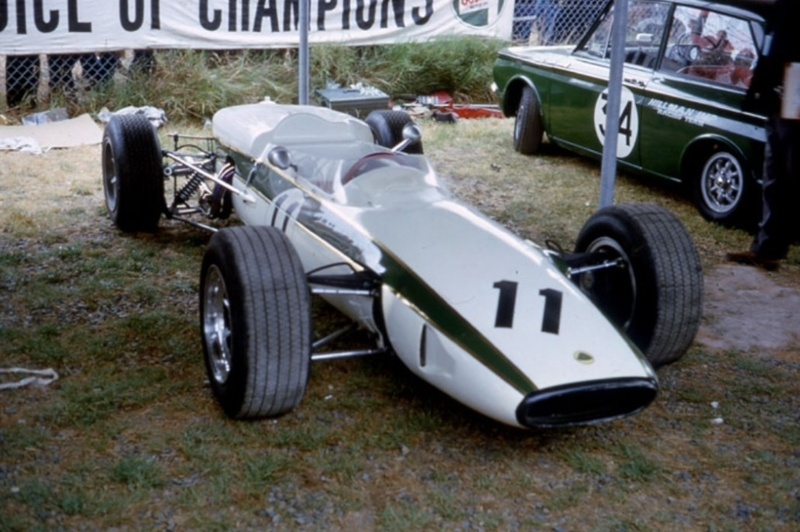 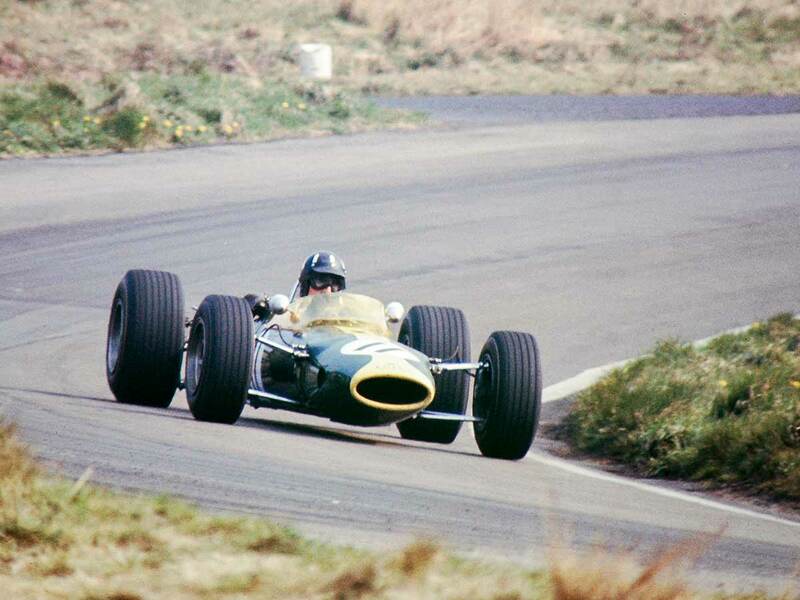 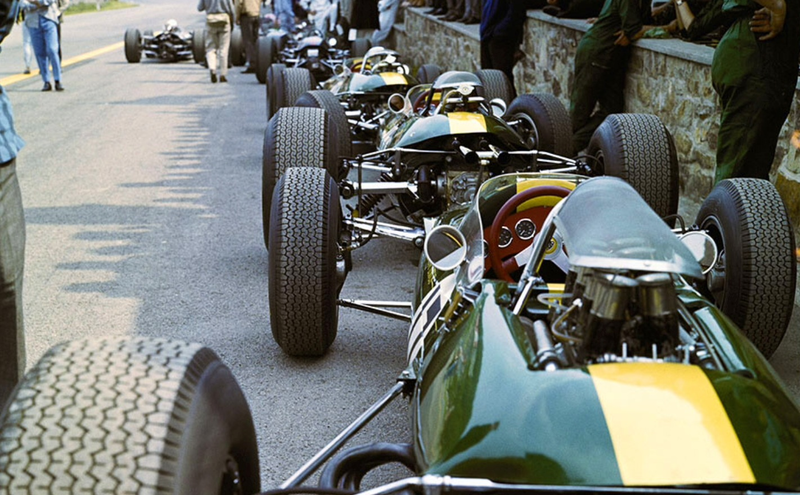 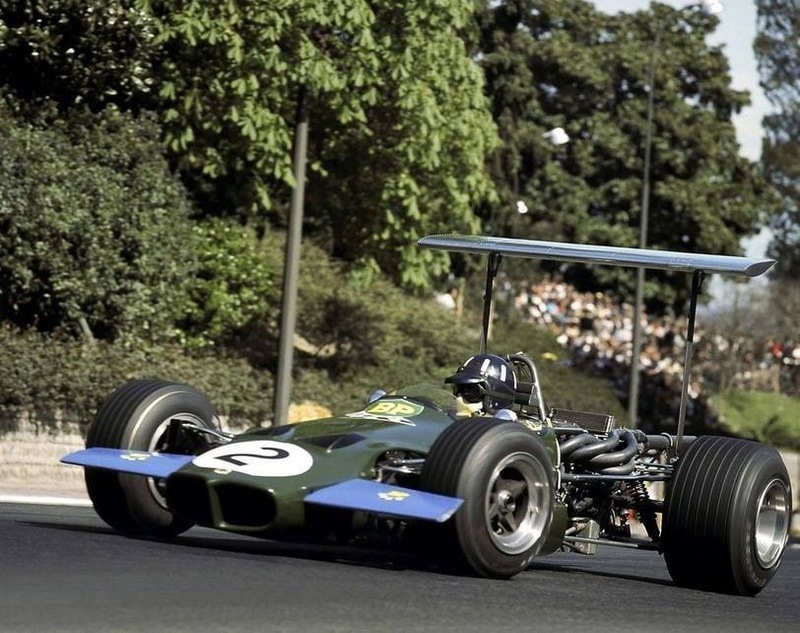 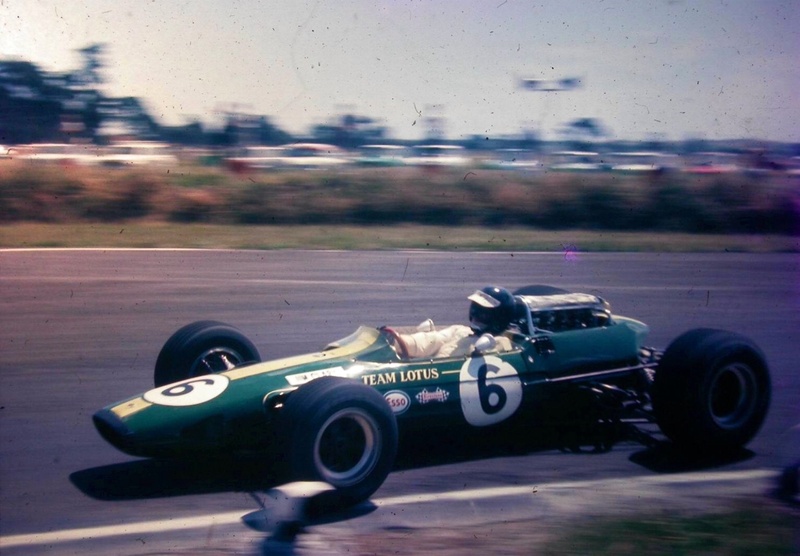 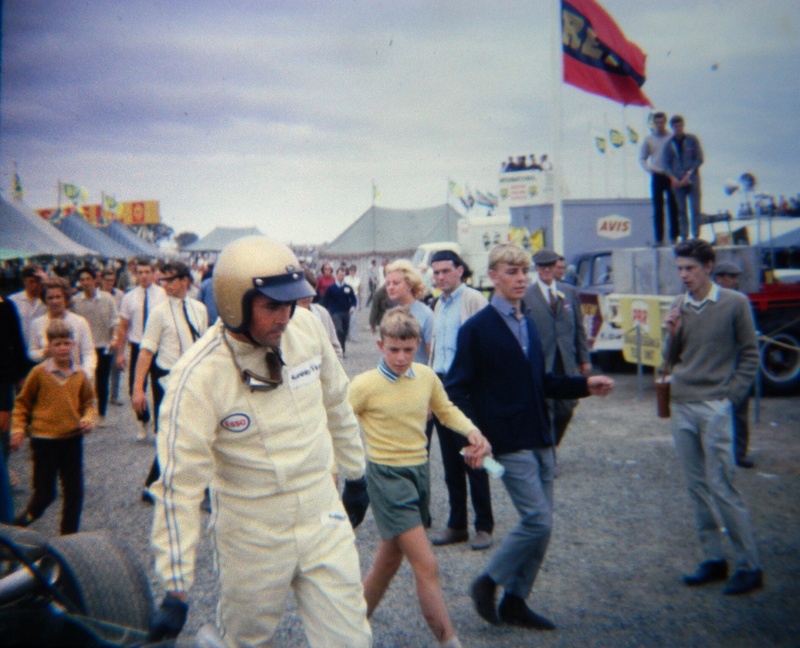 Clarks Lotus 33 ‘R14’ was a chassis which had been kind to him. 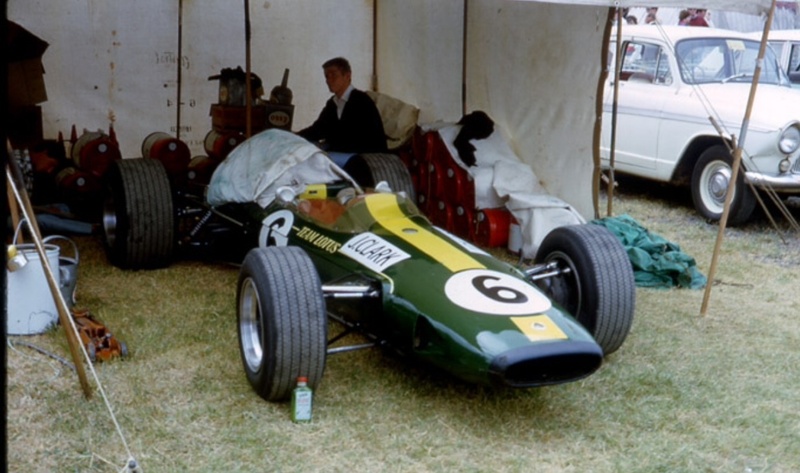 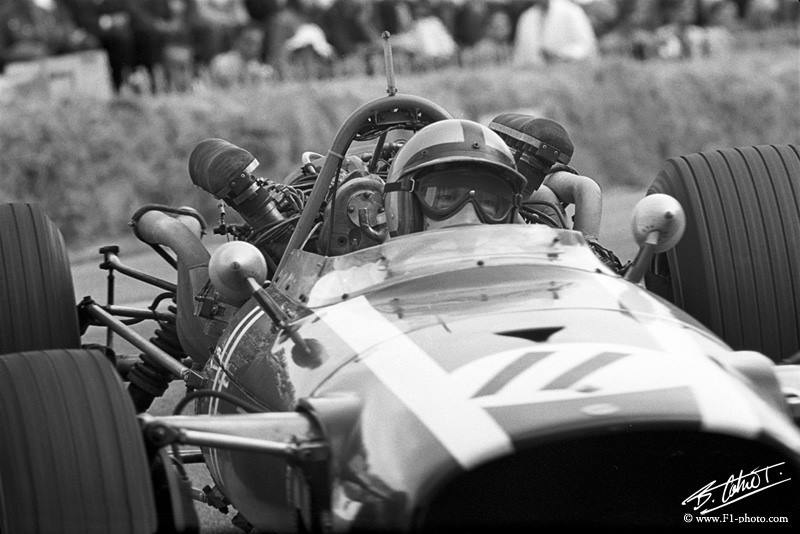 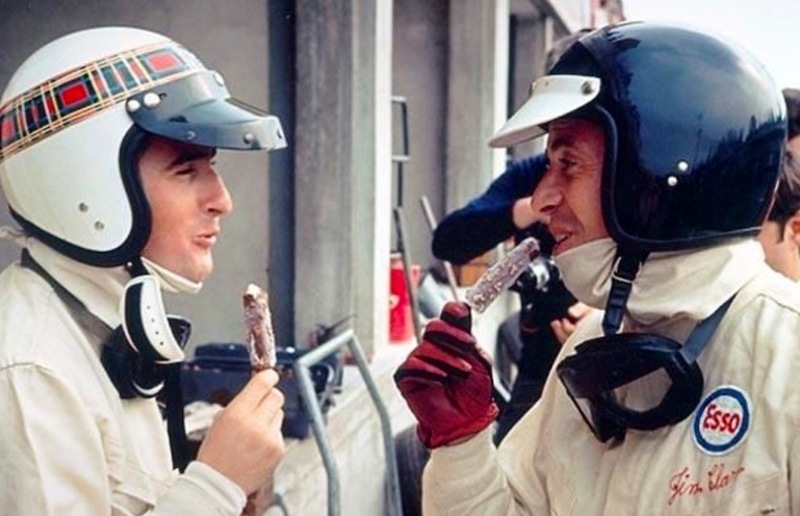 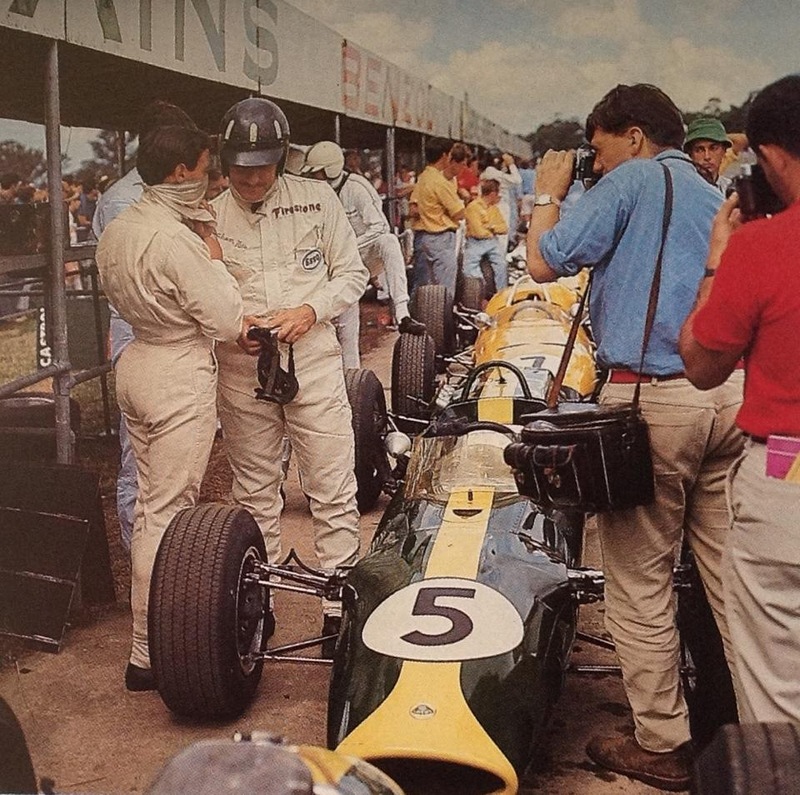 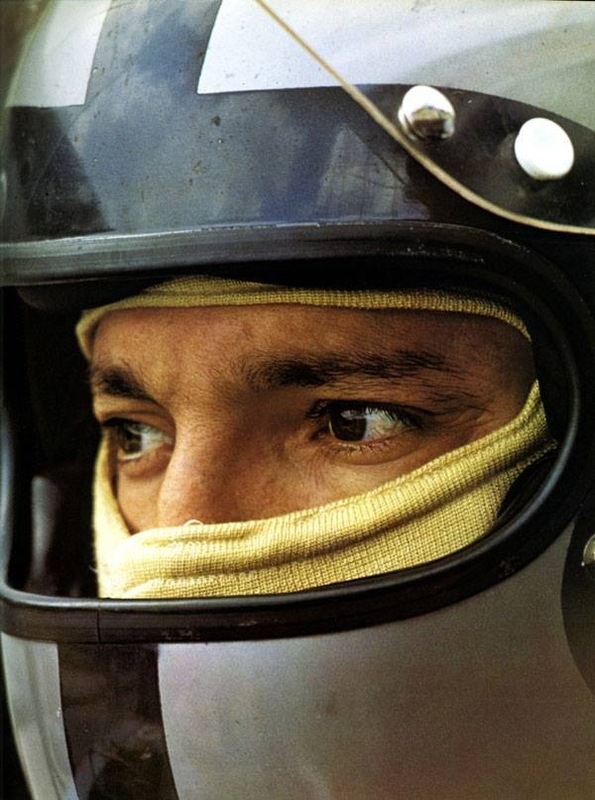 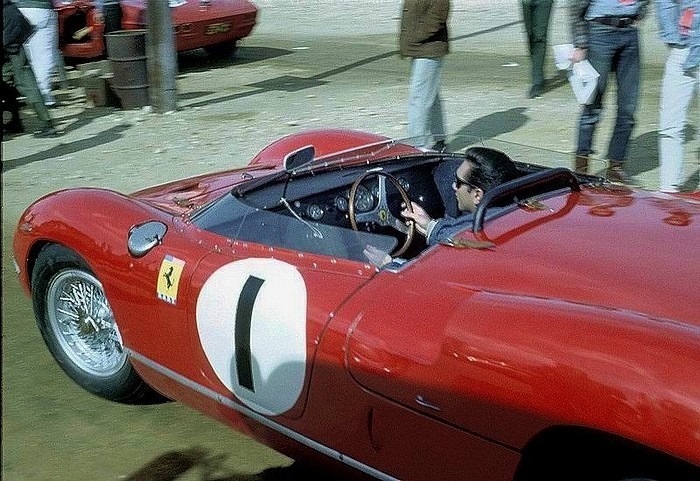 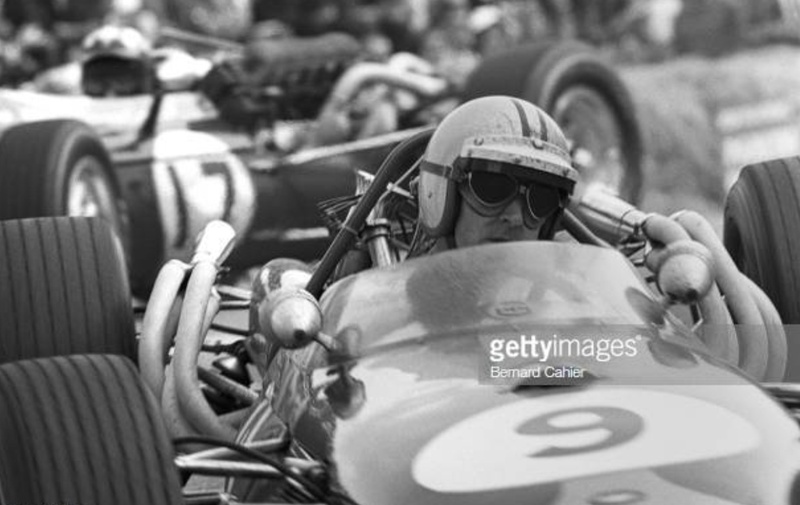 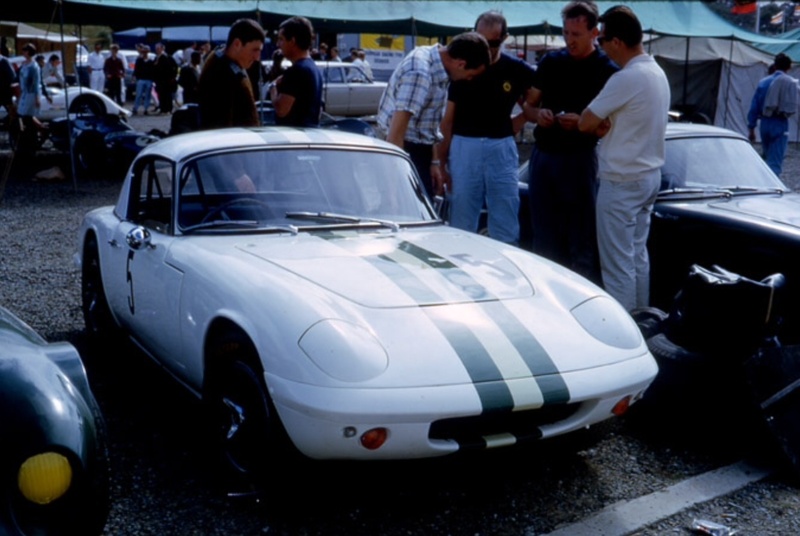 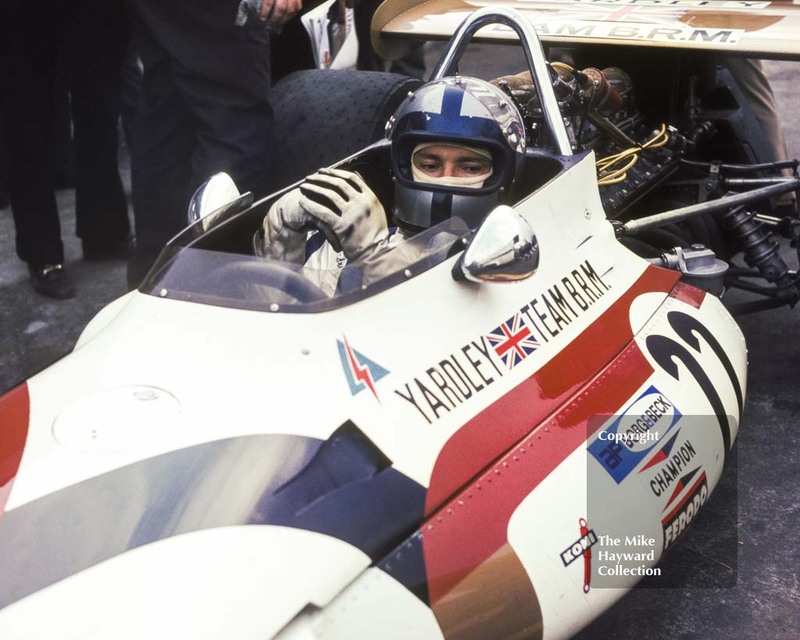 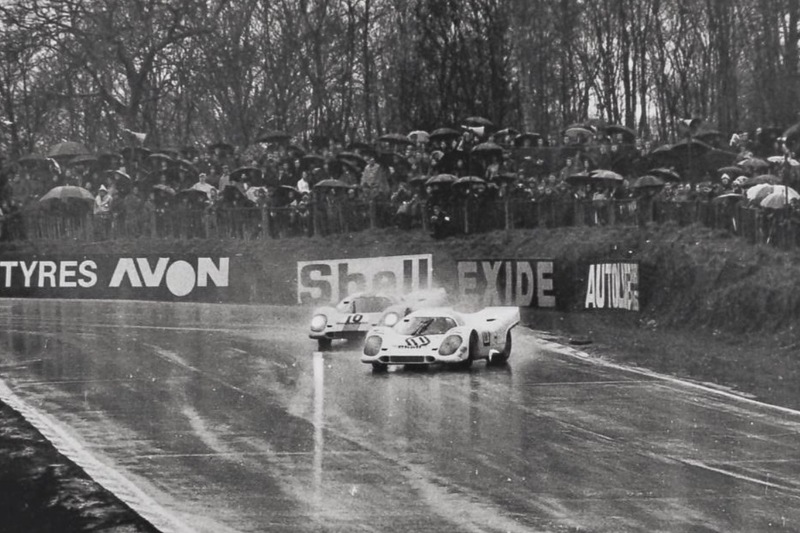 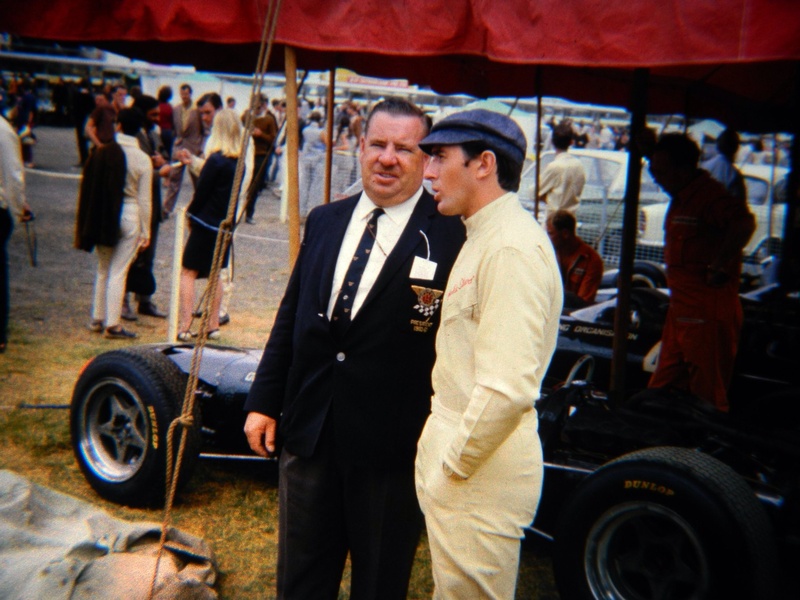 He first raced it at Brands Hatch in July 1966, and, fitted with the super, trick, only 2 litre version of the Coventry Climax FWMV V8 it had served him well, he drove the car when the heavy ‘H16’ engined Lotus 43 was unsuited to the circuit or circumstances. 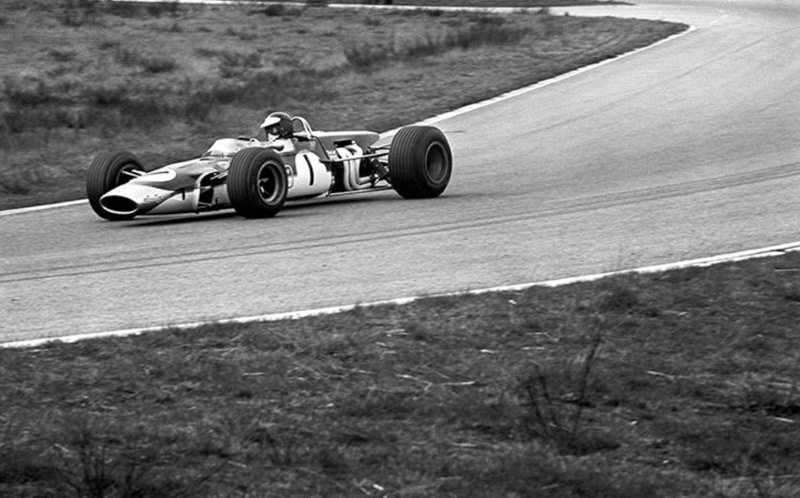 His best result against the new 3 Litre F1’s was a strong third in Holland. 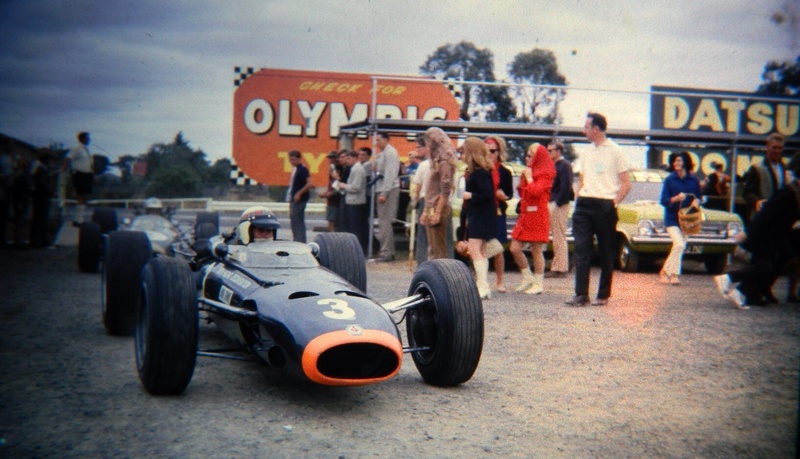 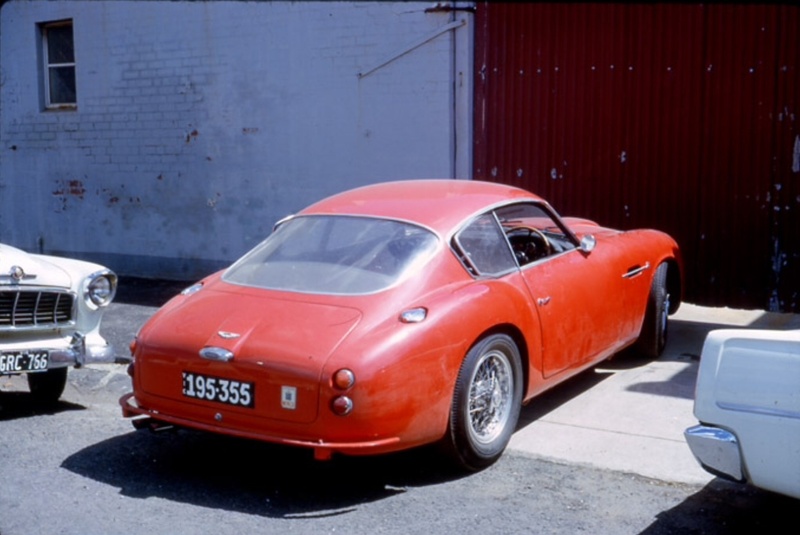 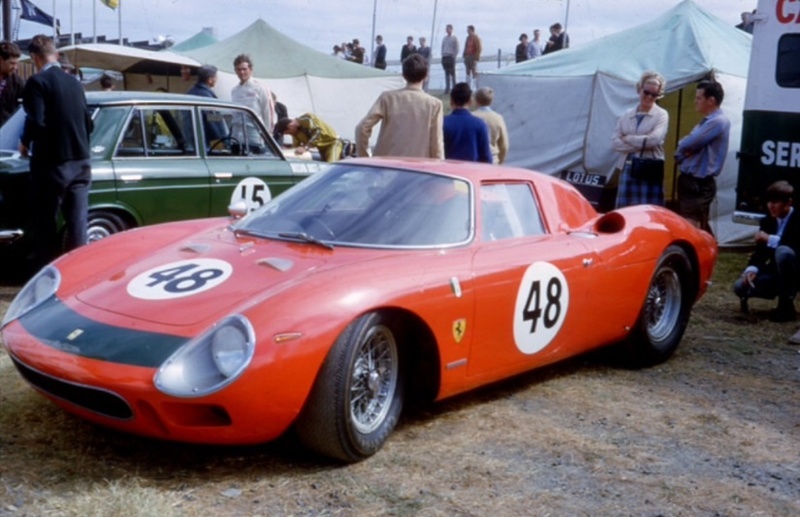 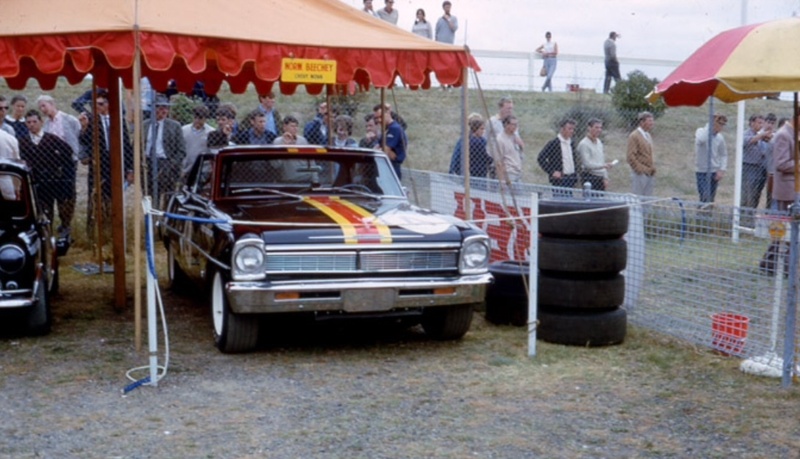 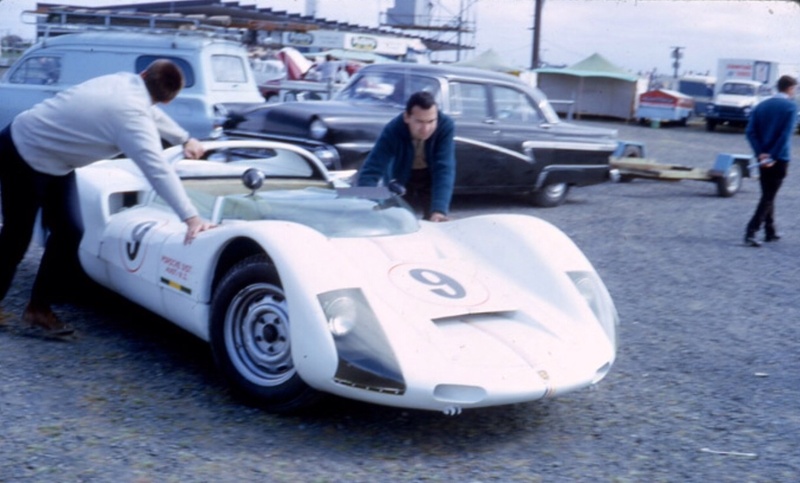 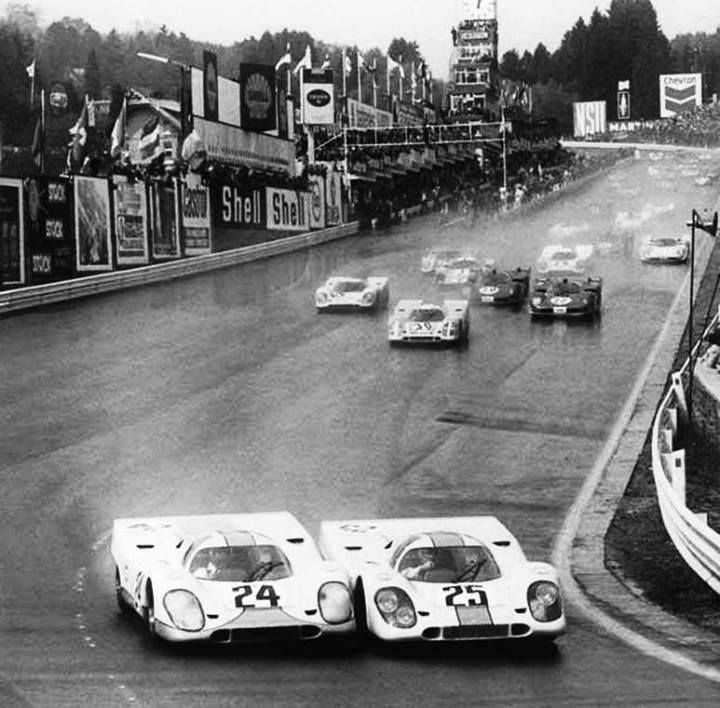 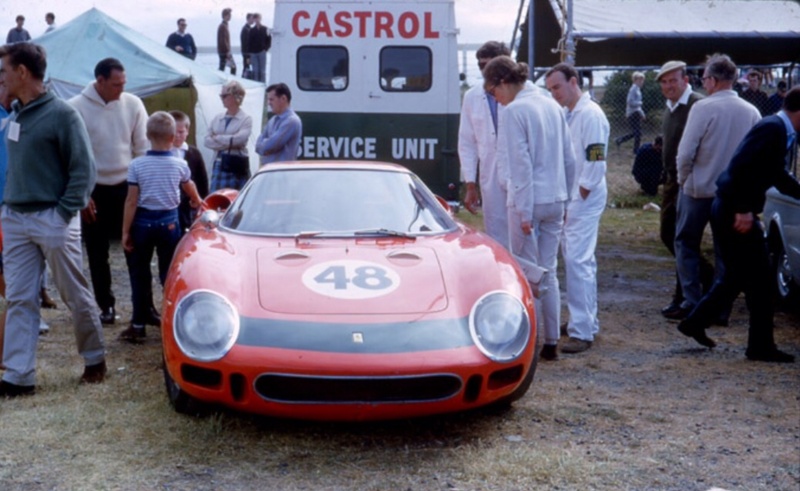 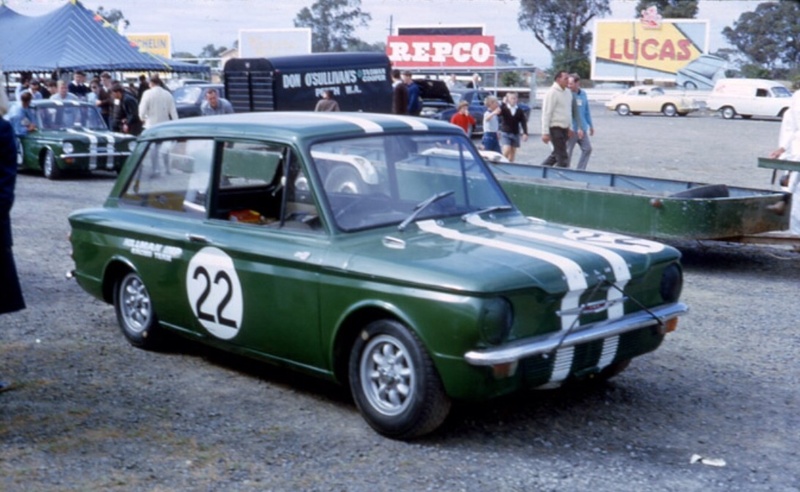 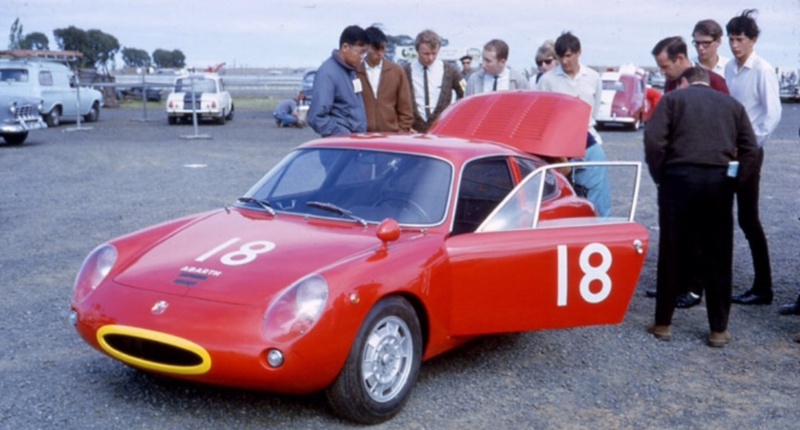 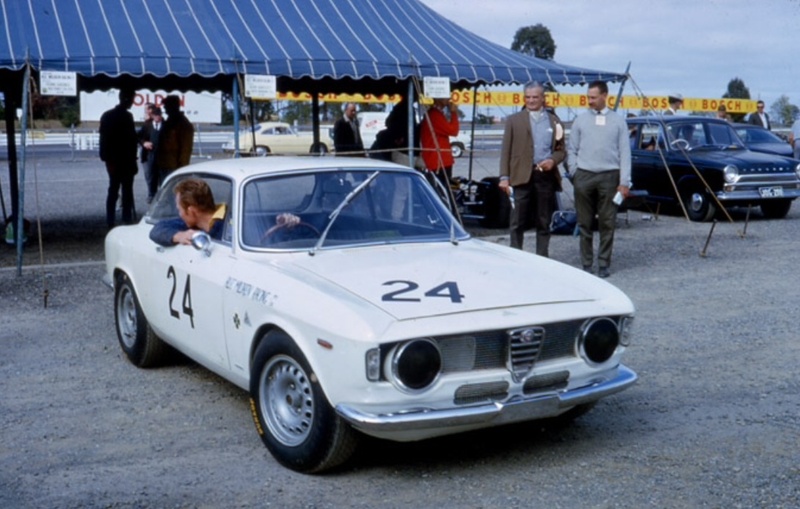 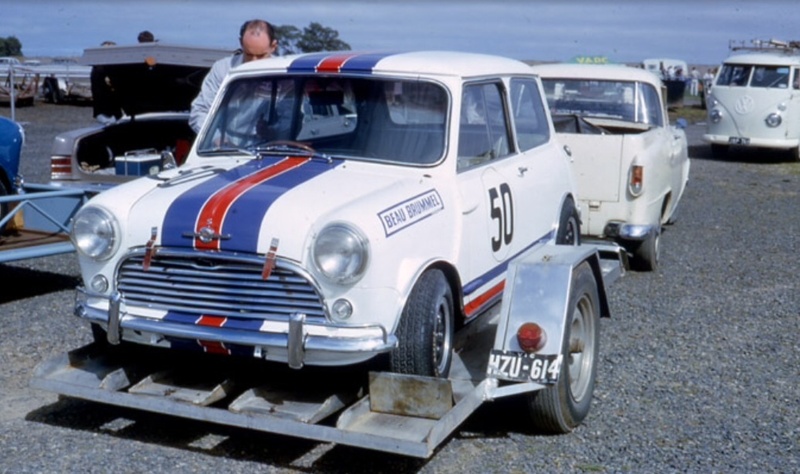 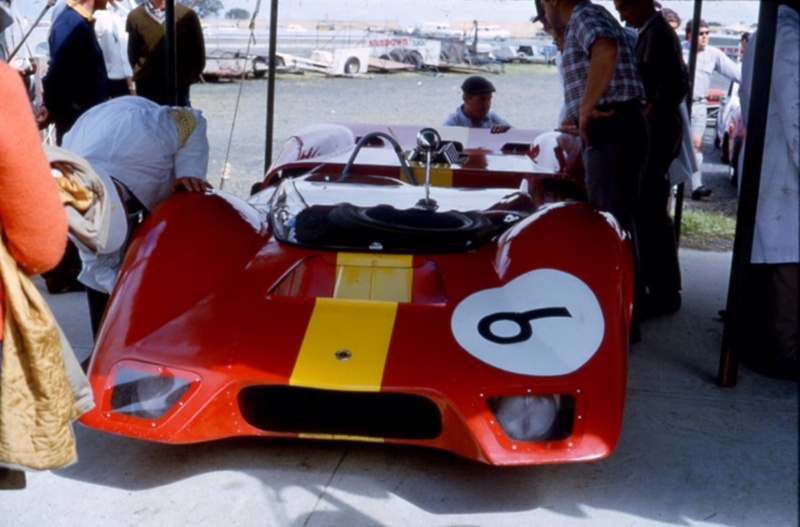 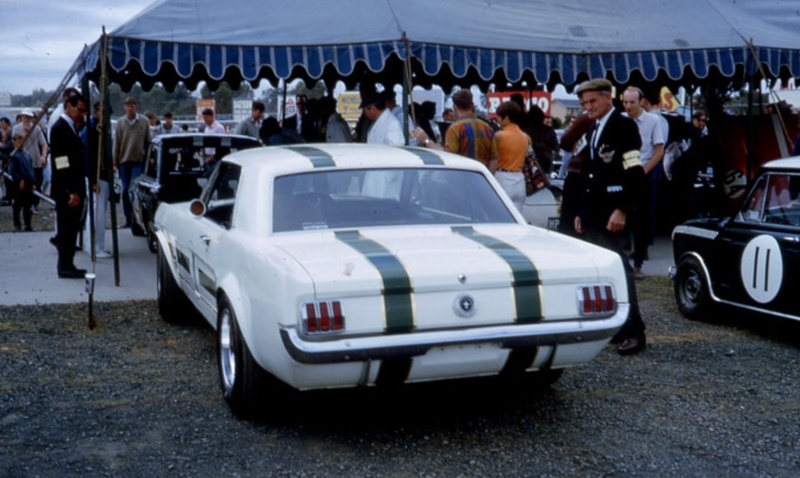 He won the Tasman series in ‘R14’, assisted greatly by the unreliability of the Brabhams and the BRM P261’s which had been so dominant the year before. 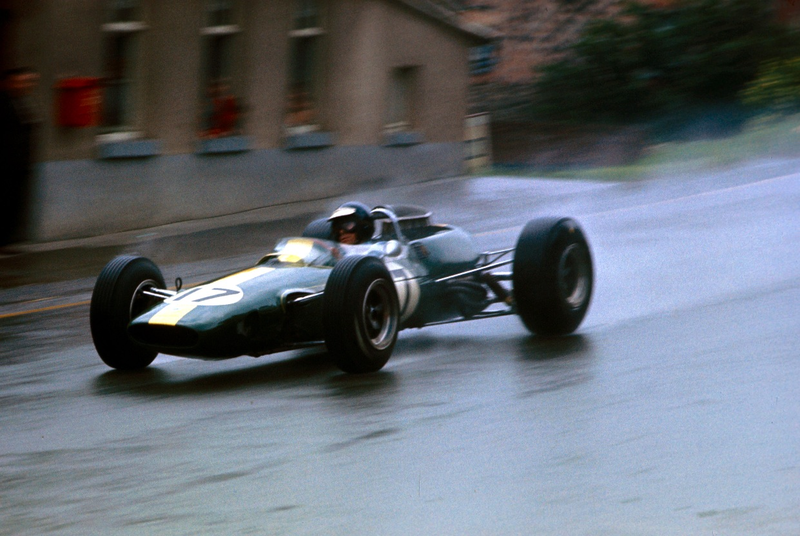 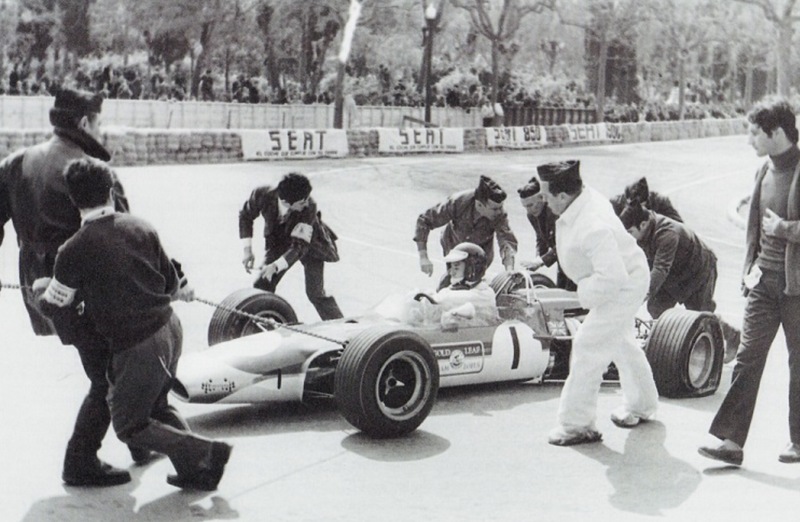 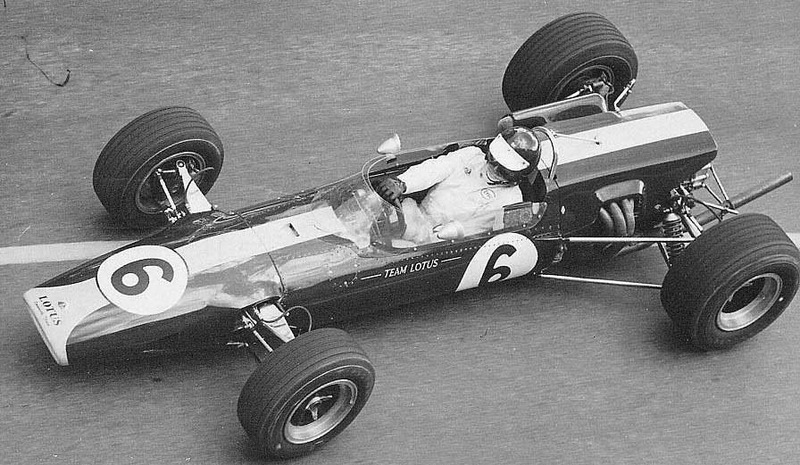 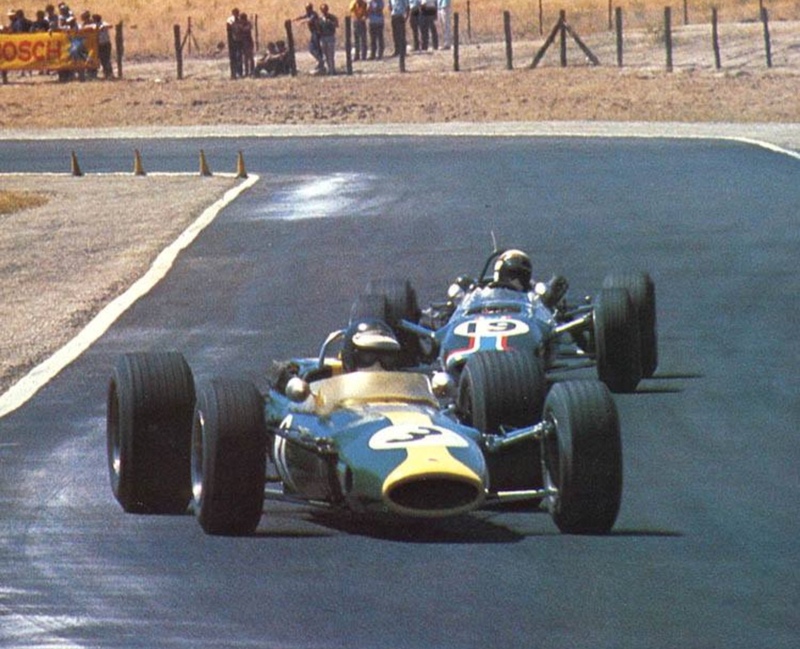 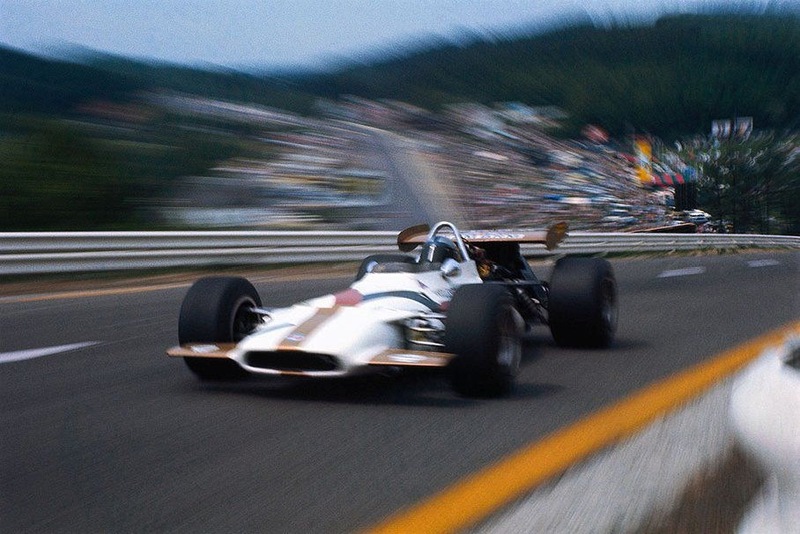 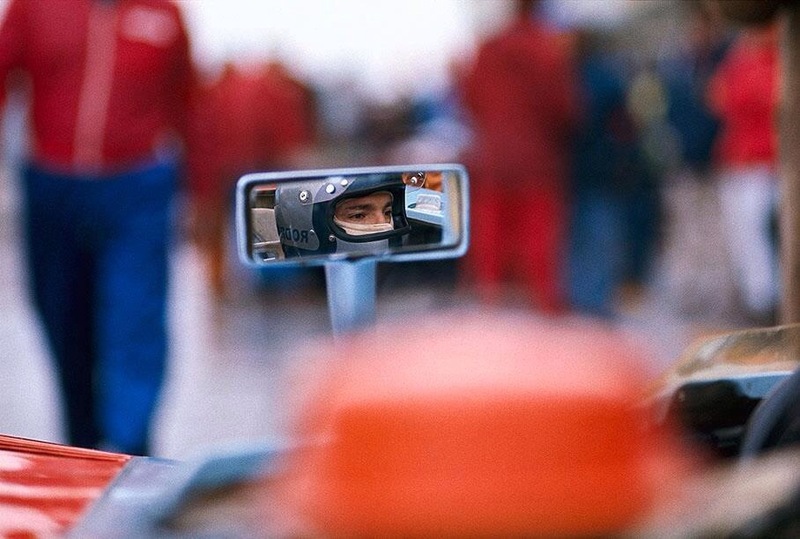 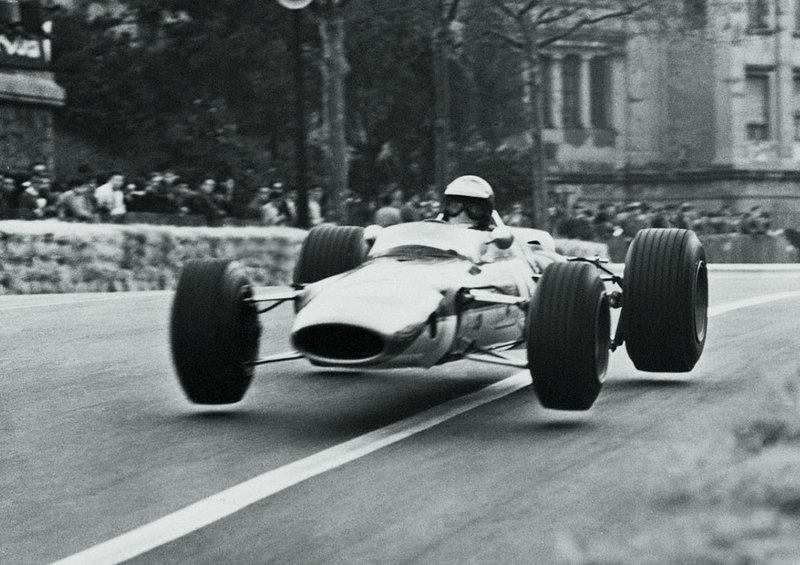 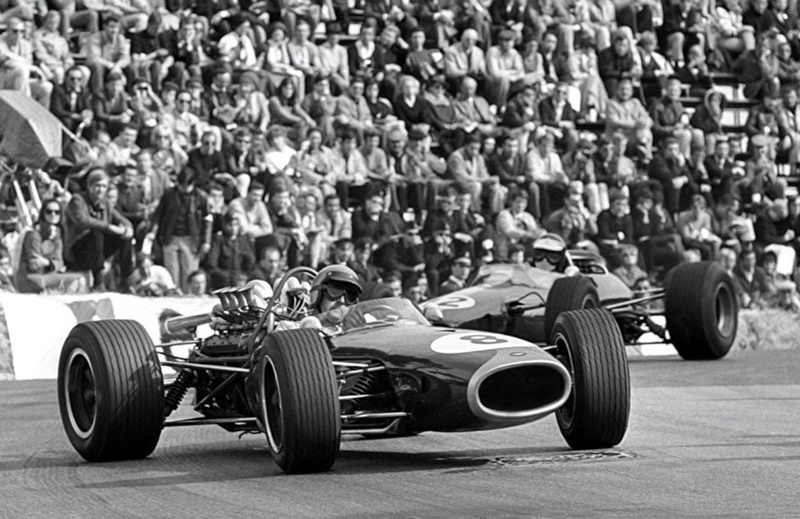 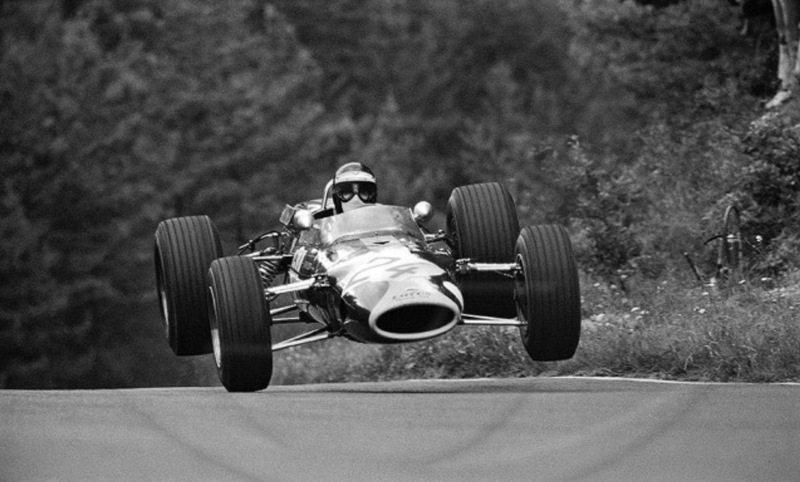 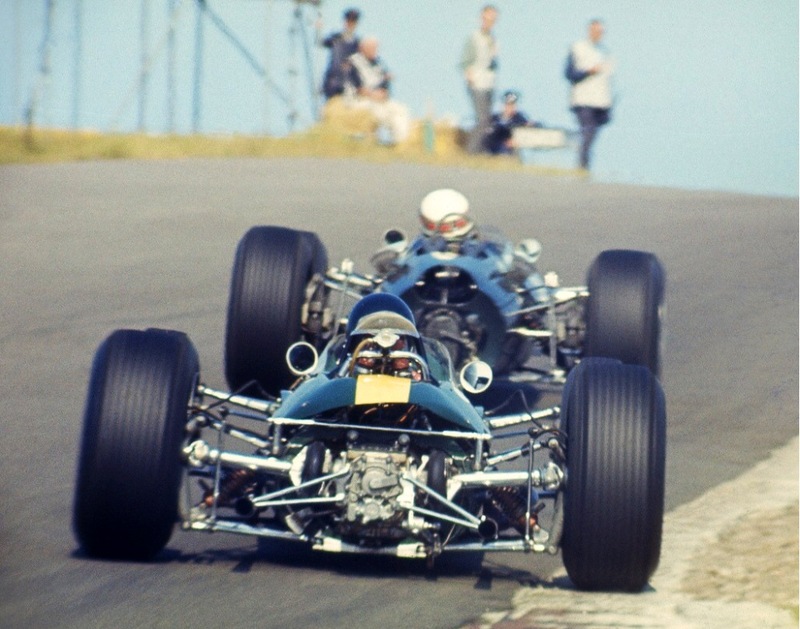 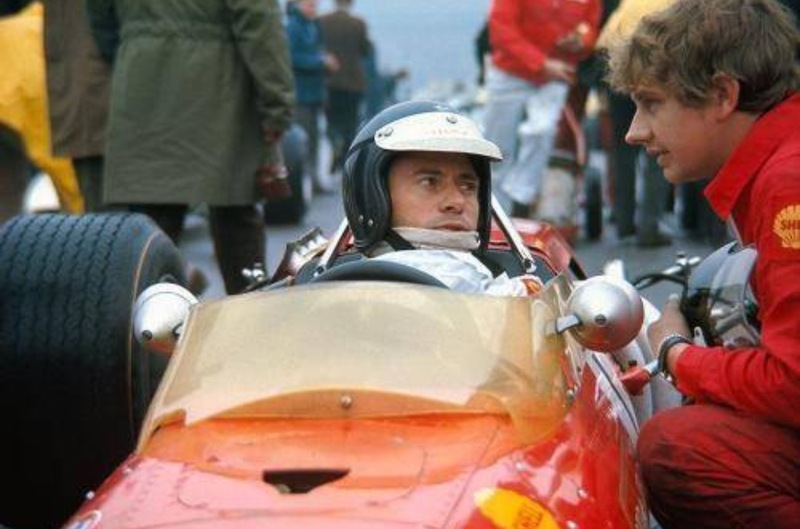 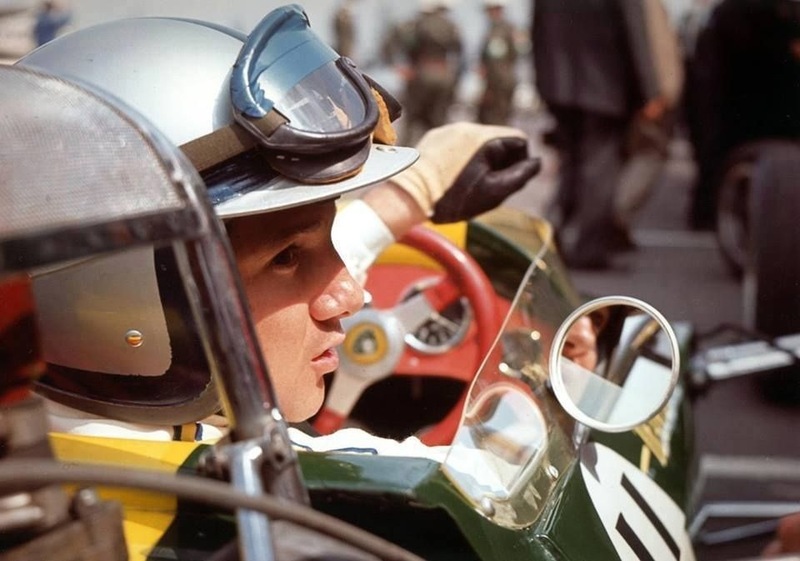 He raced a Lotus 43 in South Africa, the first GP of 1967, then ‘R14’ for the last time at Monaco, finally getting his hands on the Lotus 49 at Zandvoort. 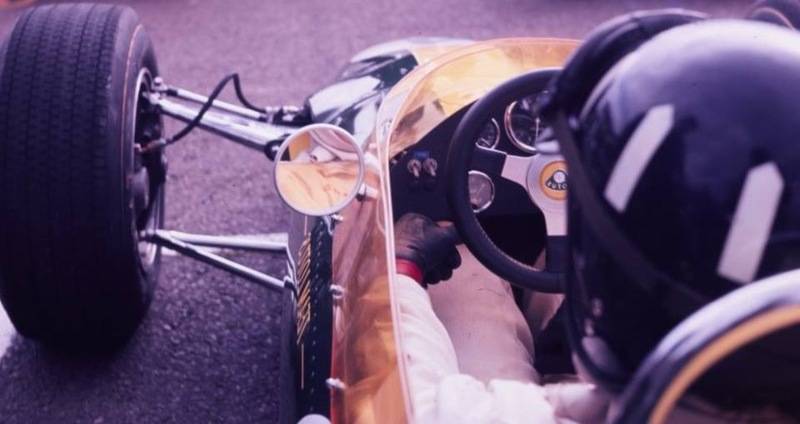 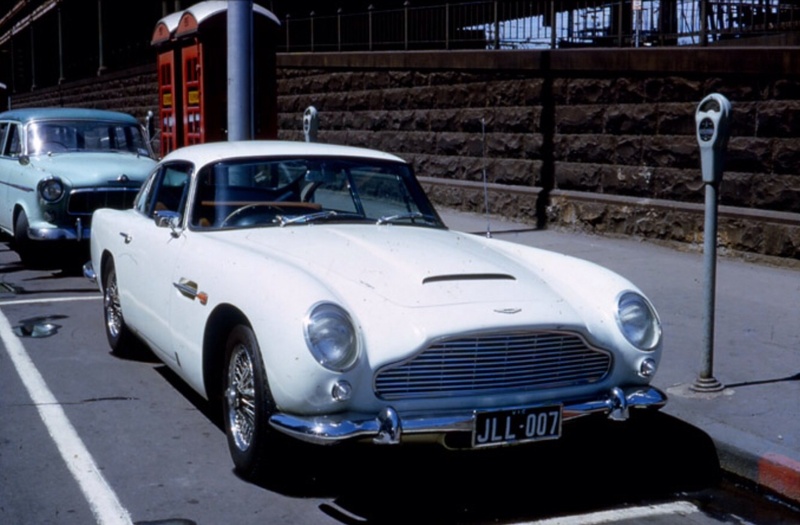 By that time he was a British Tax exile so the first time the Scot saw the car was when he drove it in Holland, he hadn’t even tested the thing!